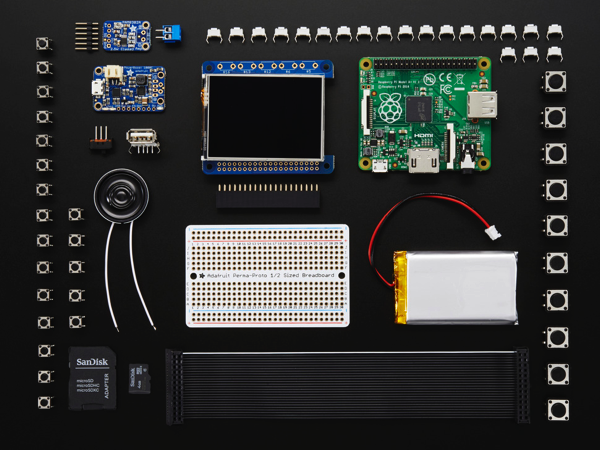 How to mute your Pocket PiGRRL #piday #raspberrypi @Raspberry_pi « Adafruit Industries – Makers, hackers, artists, designers and engineers! 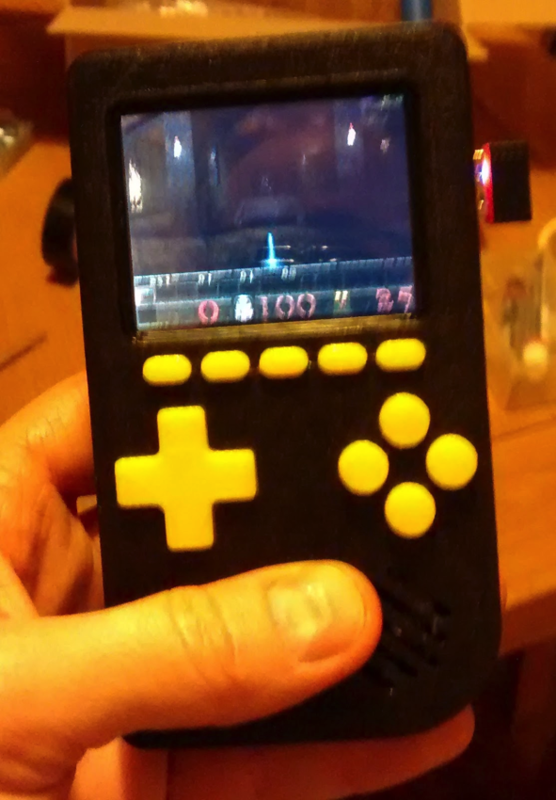 I recently made myself a Pocket PiGRRL based on Adafruit’s tutorial – it really is a great machine and a brilliant learning experience. There was one aspect though that I didn’t like, the speaker hisses, not particularly loud and when your playing a game its not that noticeable but if you have got the volume down it is really annoying. Its all down the Raspberry Pi’s noisy analogue audio out so there isn’t a great deal you can do to clean it up. My solution was to add the ability to shutdown the amp, effectively muting it when I didn’t want any sound. 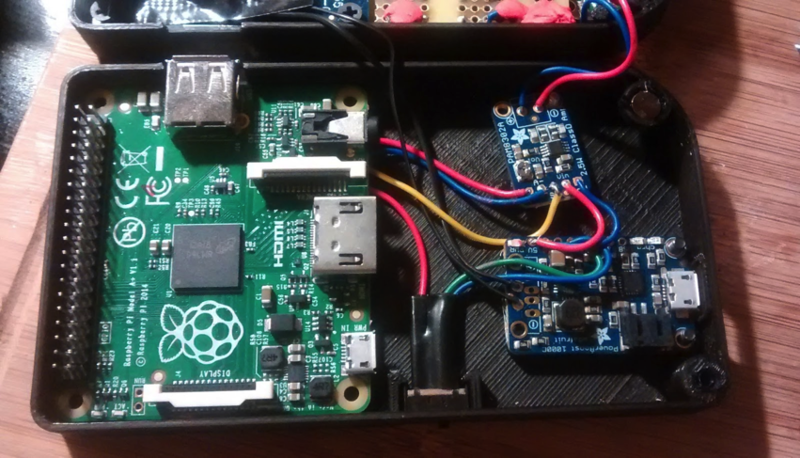 Pocket PiGRRL Pack Build your own Pi Game Emulator! – CASE NOT INCLUDED: For all those who feared their Game Boy days would be but a memory, worry no more! The Game Boy may be dead, but with this pack you’ll have a chance to revive it in style. We’ve collected all the right parts so you can assemble the guts of your very own DIY GameGRRL – a portable Raspberry Pi running MAME, NES, Atari2600 and other fine emulators (via RetroPie/EmulationStation). Read more.